I used to live in Sussex and even now I only live just over the border in Surrey. Obviously Sussex is my stomping ground and throughout the year I play the piano for many events throughout the county. East Sussex has many great venues and I have had the pleasure of being hired as a pianist by many of them. Weddings tend to be the most popular type of event to require my services, but I have certainly played for many other types which have included private parties and corporate events. 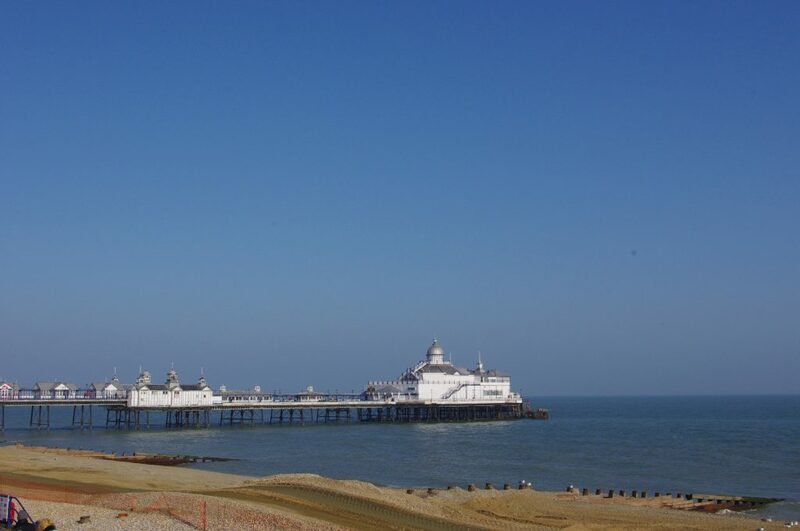 The venues that I have performed at have ranged from hotels such as the Alias Seattle in Brighton and the Hydro Hotel in Eastbourne to golf clubs such as Cooden Beach Golf Club and Dale Hill Hotel. Although I was classically trained as a pianist the music that I play covers many other genres and styles including pop, rock, Latin, swing, jazz, ragtimes, blues and even singalong. The music I play ranges from Bach, Faure and Grieg to The Beatles, Neil Diamond and Oasis. My varied repertoire enables me to provide music for every part of your wedding day and also means that I can play music that will fit into any themed event. I do a lot of solo playing, but I am often called upon to provide different different line-ups. These line-ups can range from just a duo which can be piano and vocals right up to a five piece jazz band consisting of piano, bass, drums, saxophone and vocals. I can provide a line up which will fit both your budget and available space at the venue. Old Ship Hotel (The), Brighton.